The way this works is pretty simple. Open up the Paytm app, tap on Google Play, and enter the amount of credit you'd like to add to your account. Press buy, and you'll get a Google Play voucher code in a text. Go into the Play Store and tap 'Redeem' from the navigation drawer. Copy and paste the code across and confirm you want to add the money to the account, and you're set. 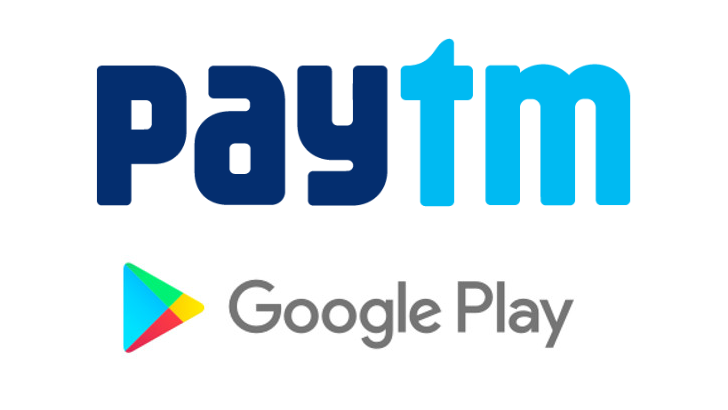 It's not revolutionary, but if it makes it easier to buy apps, games, music, movies, TV shows, or books on Google Play in India, that's a very good thing. 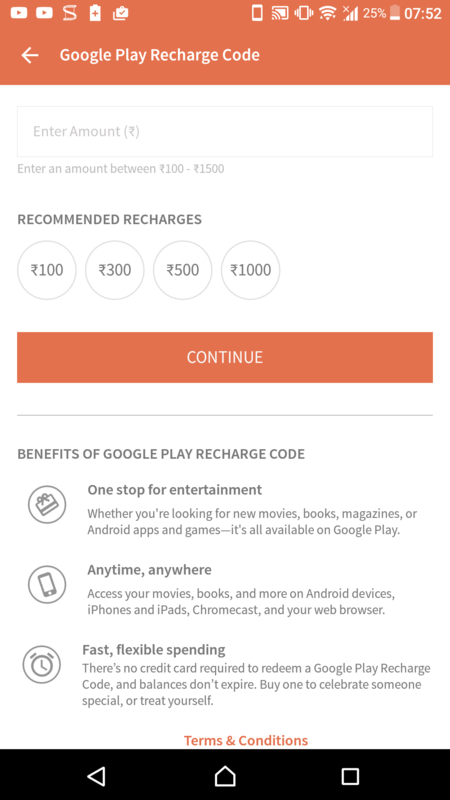 Paytm is not yet listed on the giftcard retailers list on the Google Play support site, however. 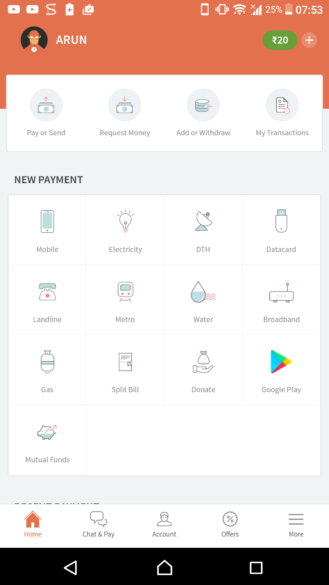 The Paytm app is available on the Play Store (rather ironically), so if you're in India and like the sound of this, go get it now. 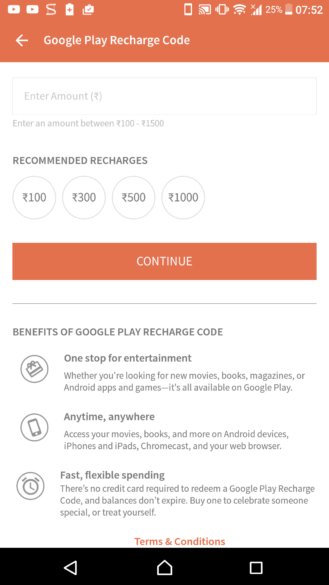 We've received word that FreeCharge can now also fill up Google Play credit in India, taking the total recharge sellers for Google Play credit up to two. This is great news for Indian citizens who may otherwise find it hard to pay for items on the Play Store, although weirdly neither Paytm nor FreeCharge are listed on the Google Play support site for India.